It took Sennheiser 25 years to release an updated version of their legendary Orpheus HE90 and the wait is worth the technology that comes with it. 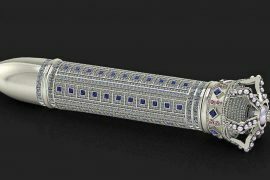 Priced at a whopping $55,000 (first generation had a $16,000 price tag), it took Sennheiser almost 10 years to design and develop new Orpheus. 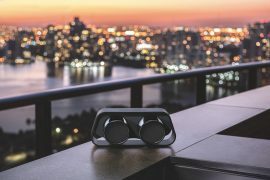 Based on the same electrostatic design of the original, its new features include a high voltage amplifier integrated into the ear cups and an audio range from 8 kHz to over 100 kHz (lot more than 40 kHz of a dog’s hearing range). Its gold-vaporized ceramic transducers and 99.9 % silver-plated OFC cables offer best conductivity. Other improvements include the lowest distortion ever measured in a sound reproduction system. I will leave you audiophiles to look deeper into other technical aspects of the new Orpheus. 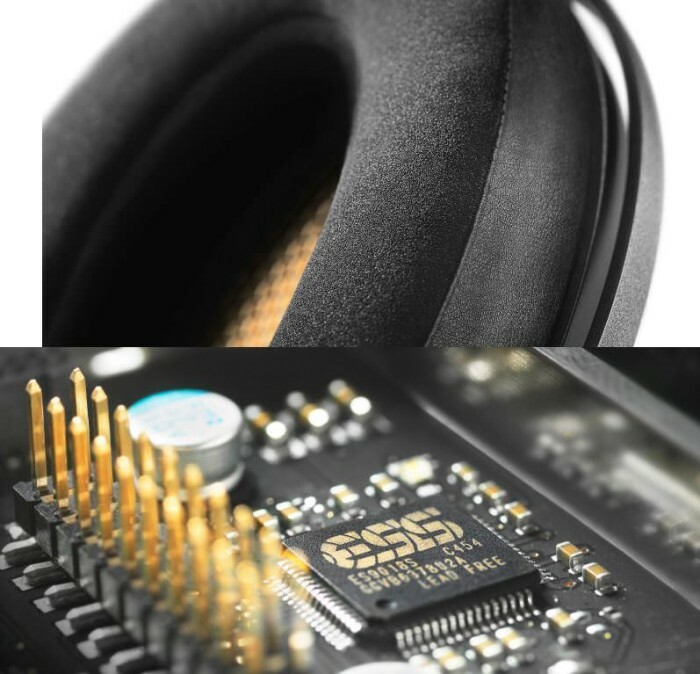 A headset that costs $55,000 is bound to come wrapped in luxury. 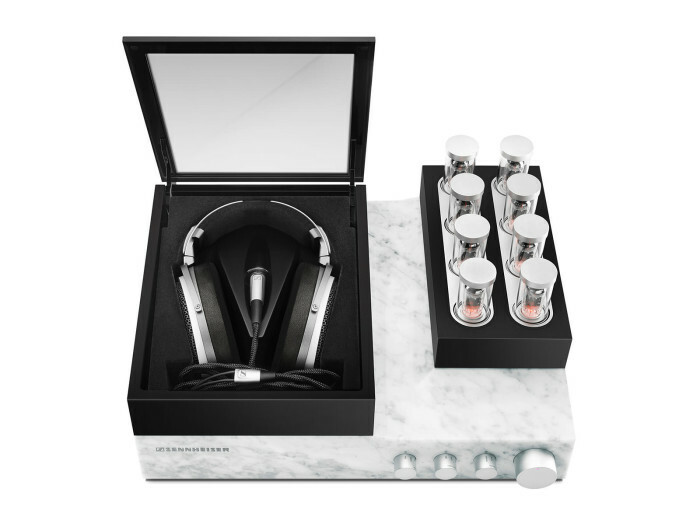 With Orpheus you get a built in case for the headphones, oxygen free copper cabling and fine German leather. 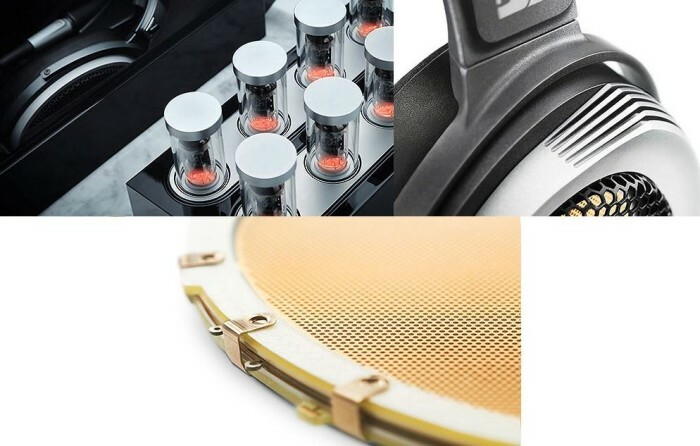 Amplifier case deserves a story of its own written – crafted from a solid block of Carrara marble and glass, and fitted with chrome-plated control dials milled from a single piece of brass, it adds a lot to Orpheus’ striking appearance. Make no plans to have this for Christmas. Release date is still a few months away, not even available for pre-order.